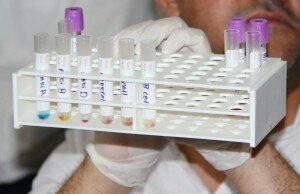 Blood transfusion and accurate laboratory results are lifesaving in many cases of complicated pregnancies. 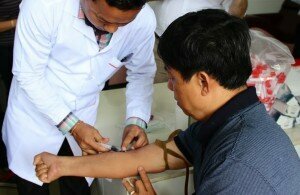 If done properly, blood transfusion and laboratory practices can help to decrease infant and maternal mortality rates. Bearing this in mind, the GIZ Improving Maternal and Newborn Care Project is addressing relevant blood transfusion and laboratory practices as an integral part of comprehensive maternal and child health. A GIZ supported-evaluation done in October 2017 highlighted the need to invest immediately in building human capacities of lab and blood banks personnel to improve the knowledge and skills necessary to handle blood and blood components in a proper and standardized way. The report made the recommendation to more effectively bring together clinicians prescribing blood for patients and blood bank staff managing the blood distribution. This would have to include the harmonisation of medical knowledge about appropriate clinical use of blood in obstetric cases amongst clinicians and blood bank personnel. In response, GIZ assigned an international expert to partner with the Cambodia National Blood Center to develop and implement a three-day training course, following the recommendations of the evaluation. Topics such as laboratory testing procedures, appropriate clinical use of blood, handling blood components and cold chain practices have been covered by the training course. 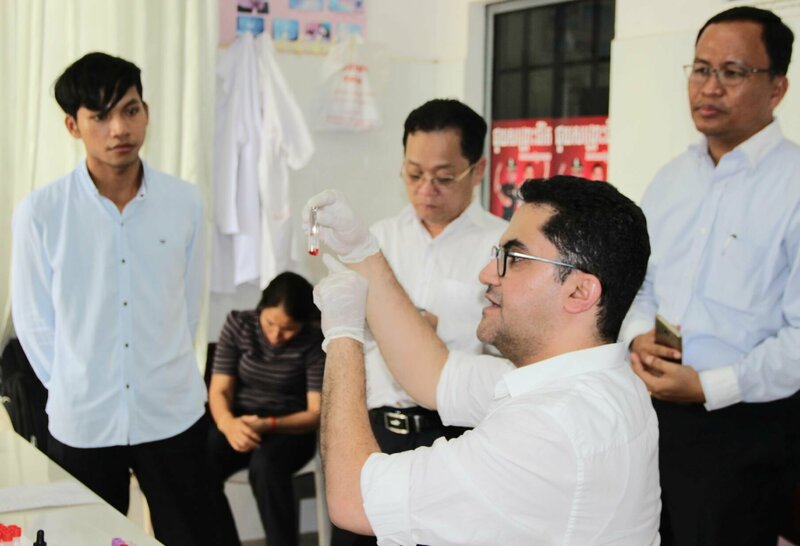 Three training sessions were held in the provinces of Kampot, Kampong Speu and Kampong Thom, and a total of 41 health professionals attended the course, including obstetricians, maternity clinicians, pharmacists, laboratory technologists and technicians. The training was a success and yielded very positive responses. Participants appreciated the newly gained knowledge as well as the dialogue basis which had been set between clinicians and blood bank and laboratory staff. Still, the training course is just a first step towards a more comprehensive intervention with follow-up and accompanying mentoring activities to ensure the sustainability and wider dissemination of knowledge and skills to improve maternal and child health through a better management of blood transfusion and laboratory practices. Opening Remarks by H.E Dr. Hean Vanhan, Government Delegate in charge of Director General of GDA. The ASEAN Economic Community has determined that trade within the region is to be increased and has also defined Agriculture as a core sector. Within ASEAN approximately 30 per cent of trade take place between the Member States. Although in general the level of intra-ASEAN trade is low, trade in agricultural goods (fruits and vegetables) between Cambodia, Thailand and Vietnam is significantly higher. For fresh agricultural goods, one explanation of this constraint includes gaps in the regulations on food safety and phytosanitary measures (and the associated processes) among ASEAN countries, which can hinder and slow down the movement of goods across borders. 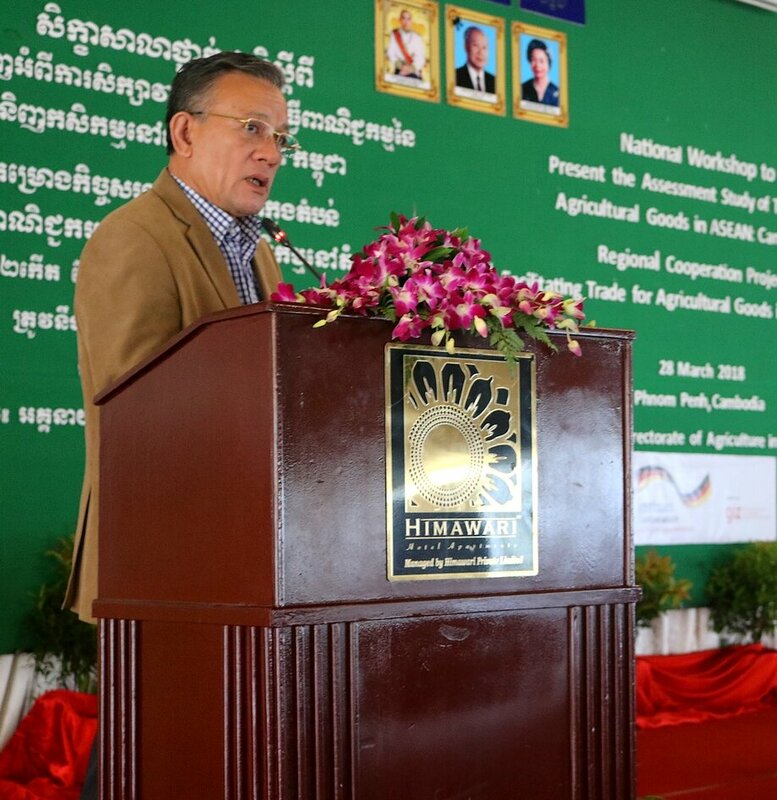 Facilitating Trade for Agricultural Goods in ASEAN or FTAG was initiated to encourage free movement of goods to increase intra-ASEAN trade, implementing in collaboration with Cambodia, Thailand and Vietnam to support facilitation of trade in agricultural goods in ASEAN by emphasizing food safety and phytosanitary measures. Cambodia can utilize unexploited potential for increasing the economic output and, Cambodian companies engaged in trading between Thailand and Vietnam, can benefit from the trade facilitation and harmonized regulations. A reduction in the cost of border transit due to simplification of regulations and processes benefits not only the traders but also potentially consumers through lower consumer prices, which benefit population groups threatened by poverty. Cambodian consumers also profit from more consistent food quality and potentially lower consumer costs. 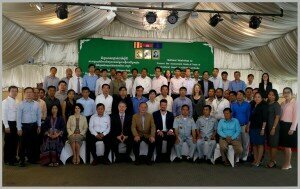 The FTAG project has initiated the study on “Assessment of Framework Conditions for Trade in Fresh Fruits in Cambodia” (with specific emphasis on trade in mango, banana, longan, lychee, chili, and dragon fruit in the trade with Thailand and Vietnam) with the objective of providing overview of the situation and identifying potential obstacles to facilitate trade. Therefore, on March 28, 2018, a National Workshop to present​ findings of the “Assessment study on trade of agricultural goods in ASEAN: Cambodia” was organized by the FTAG project through GIZ, in cooperation with the General Directorate of Agriculture (GDA). Presentation the prioritized issues and recommendation of group works. 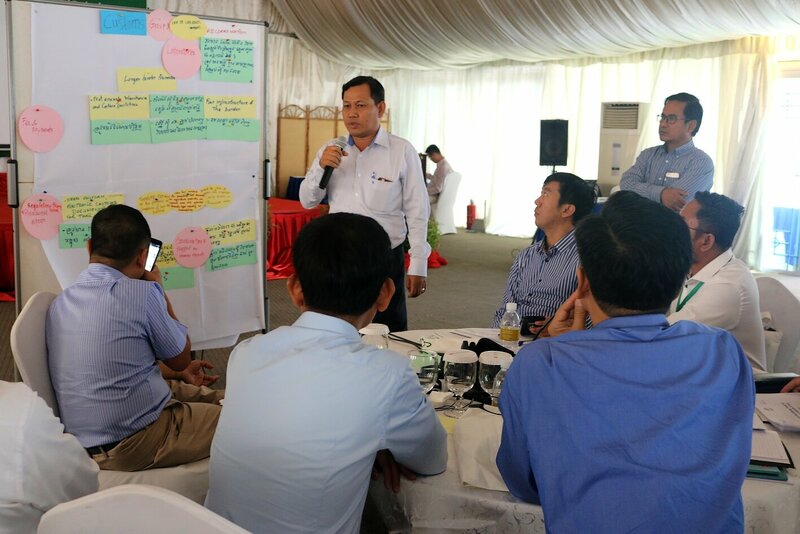 65 participants from various stakeholder participated in this Workshop as a platform for the key stakeholders to jointly and actively express and exchange information on the barriers/issues for trading fresh fruits, i.e. mango, banana, longan, lychee, chili, and dragon fruit. These include exporters and importers of agricultural goods (fruits), Private Sector Associations, Trade representatives, relevant Ministries i.e. 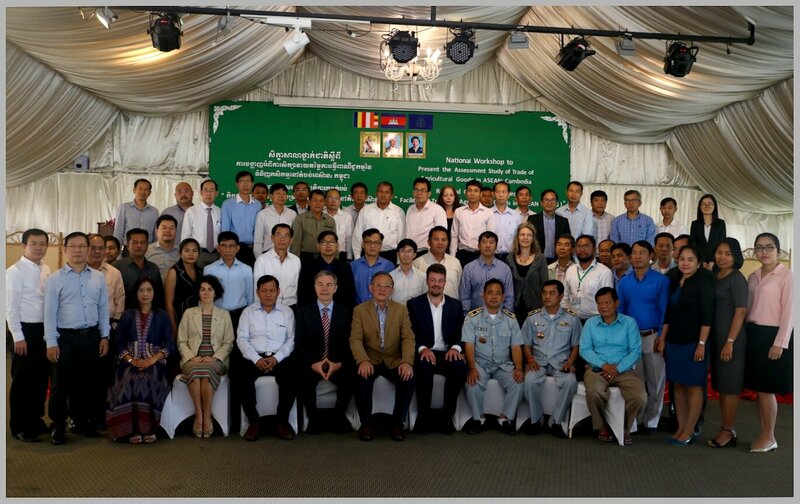 GDA, General Department of Customs and Excise and related border agencies, Ministry of Commerce, Cambodia Import Export Inspection and Fraud Repression Directorate-General, and related border agencies, Embassy of Vietnam and Thailand, and development partners (USAID-Harvest 2, ADB. 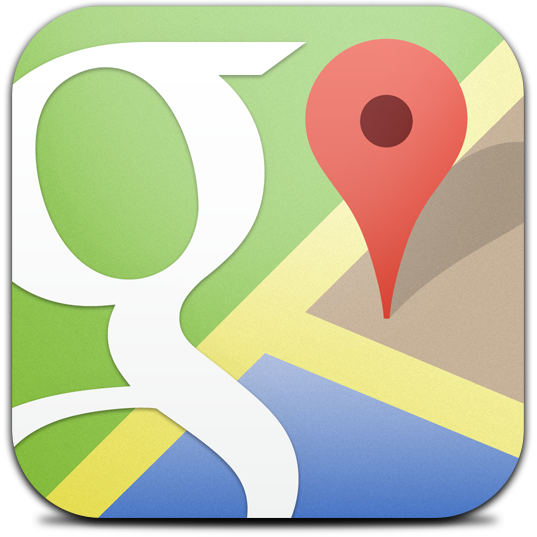 VSO, EU, SNV) as well as GIZ. Recommendations to make trade of fresh fruits better with trust in predicable and consistent quality and safety of the goods. In March 2007, three local stone conservation experts, with the support of one German Development Worker, started their assignment to establish a competent and fully qualified unit of local stone conservators within the APSARA Authority, the local governmental body tasked with the management and protection of the Angkor World Heritage Site in Siem Reap. And now, ten complete years thereafter the results are compelling.